With investments in three neighborhoods and the Ohio & Erie Canal Towpath Trail that connects them, Akron Civic Commons will knit together isolated communities through collaborative reimagining of public places. 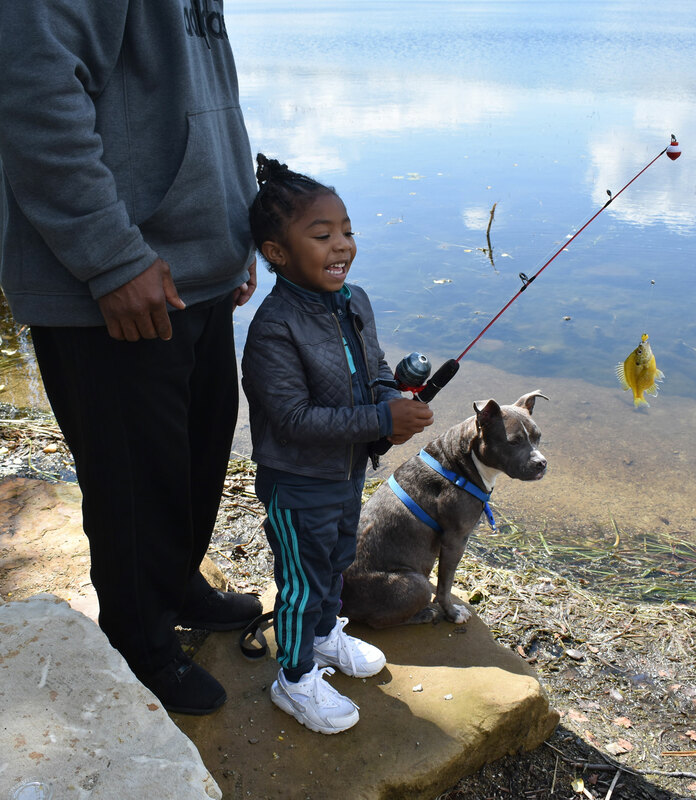 Temporary and permanent design features and regular programming will reestablish the 100-acre Summit Lake as a place of civic pride and play, bridge diverse neighborhoods including Park East and foster economic development and public life in Akron’s downtown. 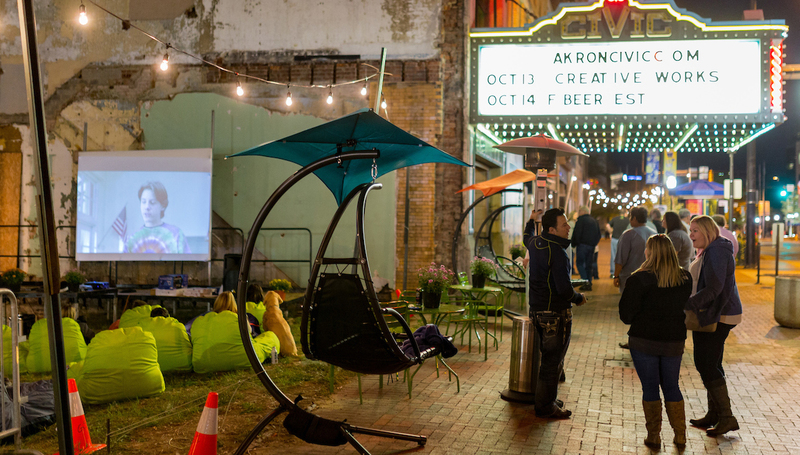 "Akron is Reimagining the Civic Commons because we need to develop and activate equitable and accessible outstanding civic spaces for all residents and visitors." With new greenery and lighting, Lock 4 Park is being redesigned as a popular retreat that people visit frequently. At Summit Lake, it’s common to see volunteer groups pitching in on the weekend to keep the lake clean and enjoyable for all. Cascade Plaza has been redesigned with swings and other changes that are attracting a diverse group of people. As canoeing, kayaking and other activities grow in popularity at Park East, people are making acquaintances with strangers. Summit Lake is being cleaned up so people of all ages can go kayaking or swimming. Upgrades to the Towpath Trail are attracting people to bike or walk to work, lowering Akron’s carbon footprint. Investors are seeing the value of renovating adjacent retail and residential buildings near the Civic Theatre. Cafes and outdoor seating are bringing more life to the street. With more people in Park East, perceptions of safety are going up as residents actively take ownership and demonstrate stewardship of public places. We’re transforming civic assets in Akron. Read more on Medium.